The metamorphosis method was initiated by Iratxe Ansa. Her vocational dance training and professional career has shaped her method and teaching philosophy. Having worked and learned from master teachers and choreographers in the dance world, she brought together through this method, excellence and fresh insight to shape a new generation of performing dancers. Iratxe danced with Basel Ballet and Ballet Gulbenkian before joining the Compañia Nacional de Danza (Spain) directed by Nacho Duato, having many roles and pieces originally set on her. Iratxe danced with Lyon Opera Ballet before becoming a member of Nederlands Dance Theatre under Director Anders Hellstrom. She has worked with choreographers such as Nacho Duato, William Forsythe, Jiri Kylian, Mats Ek, Jacopo Godani, Johan Inger, Medhi Walerski, Crystal Pite, Ohad Naharin, Wayne McGregor, Alexander Ekman, to name a few. 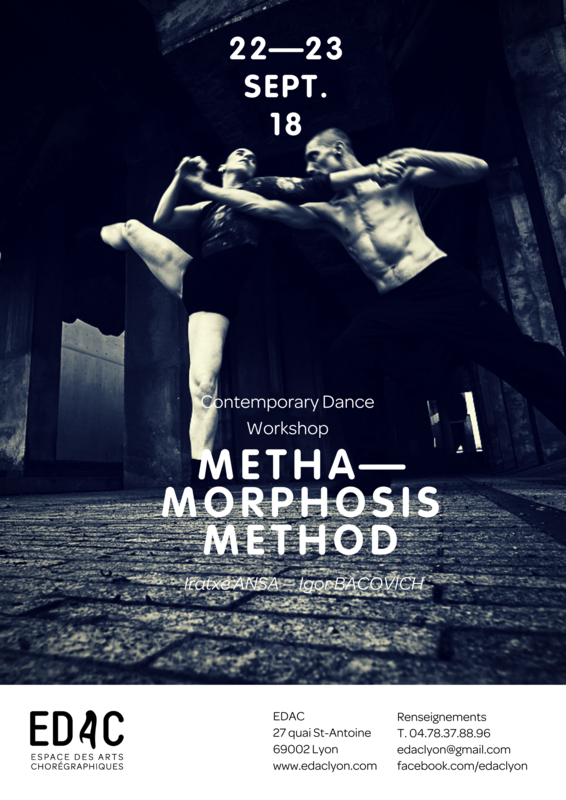 ​In the last few years, Iratxe and Igor have been travelling internationally, working with both students and professional dancers workshopping their ideas, translating their movement language and passing it onto dancers of all artistic and creative backgrounds. 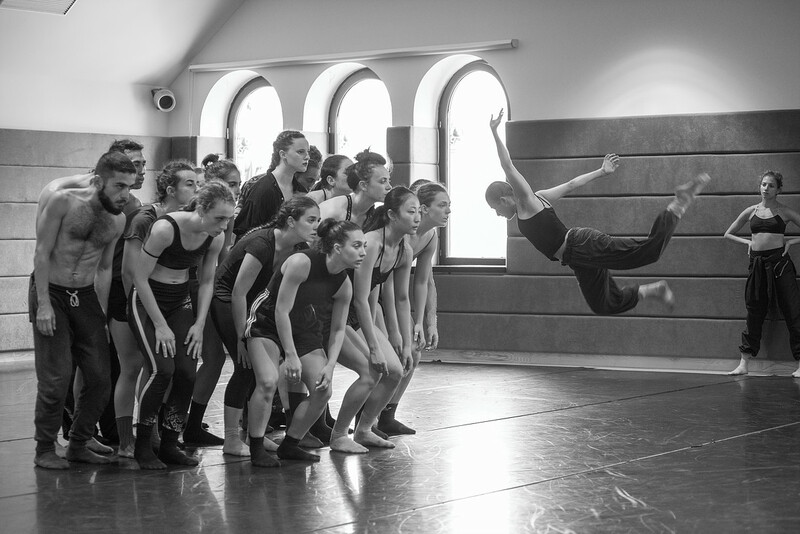 Their method focuses deeply on the importance of process, working to pull individuals out of their comfort zone and reach their absolute maximum physical, emotional and artistic potential. Metamorphosis is a process of transformation and growth. It is a process of maturing, whereby dancers become artists. This method leads dancers on a path that calls for disciplined, focused and intelligent hard work. It encourages creativity through guided exploration - a nurtured and trusted environment where artistic knowledge is transferred and explored. This aids dancers to demonstrate high quality movement skills with physical strength, aesthetic quality and aligned pathways. Technical skills become a vehicle to speak with the body and a means of expression to communicate dance at the highest level. Working in this way over a period of time truly transforms dancers both physically and mentally. Barriers are broken through, limitations once set from a previous experience become none existent , and a deep inner self confidence ensues. Through the metamorphosis method dancers are able to show refined technique, by incorporating subtle, sensitive movements of the feet, legs, spine and arms - right through to the fingertips. All areas of the body are thought of to give maximum effect. 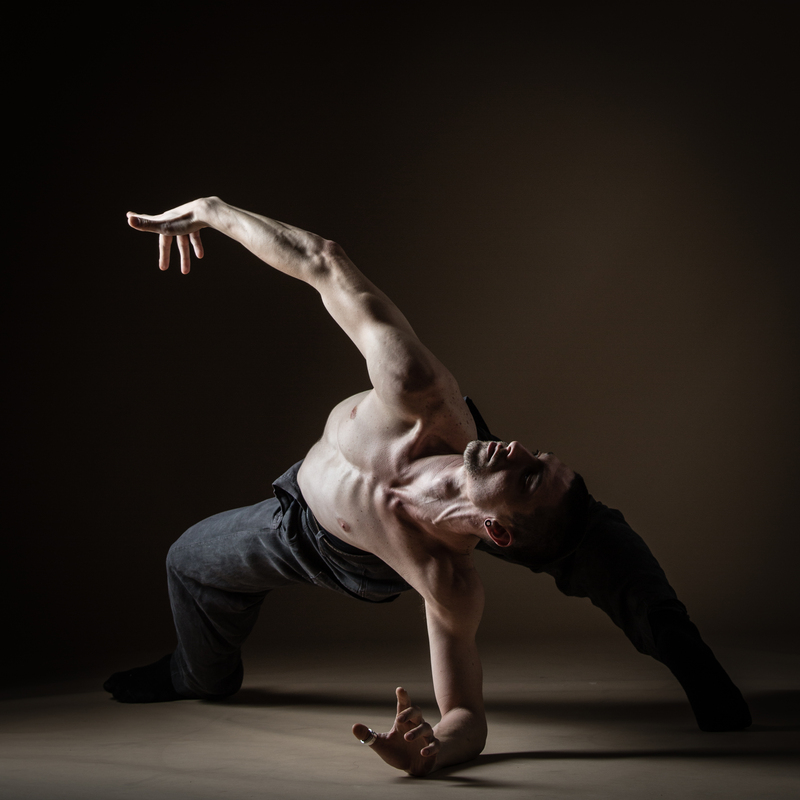 This physical sensitivity enables dancers to respond in a detailed manner, adding special nuances to the given material. Metamorphosis takes one on a positive journey of active learning. This approach allows dancers to find optimal individual paths to reach brilliant outcomes for themselves as well as the desired goal for the entire team. The intelligent dancer will thrive in this environment, and will be left feeling hungry to learn and explore further.